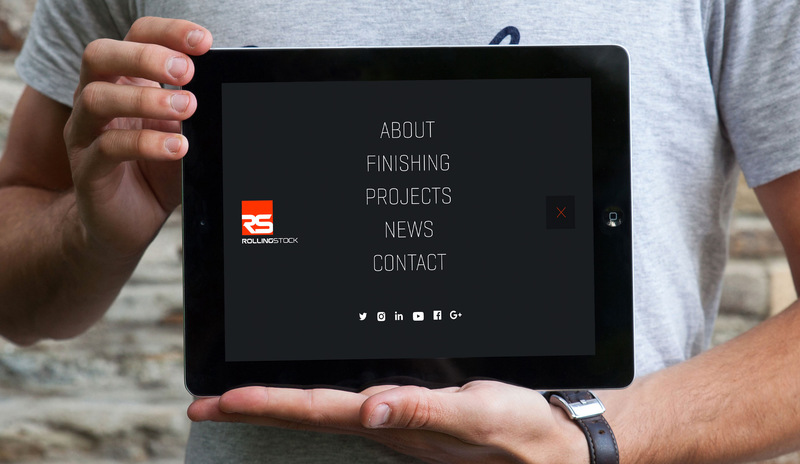 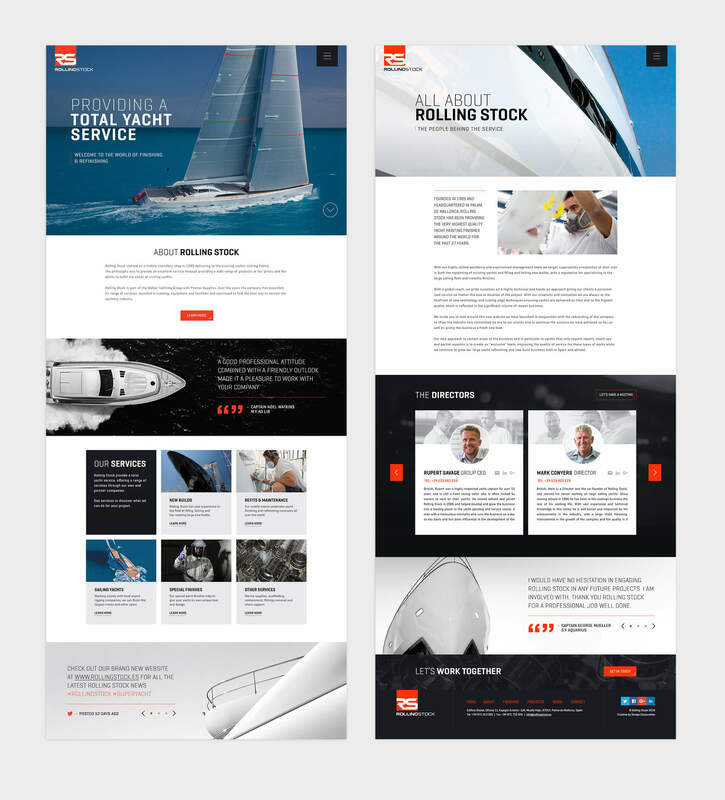 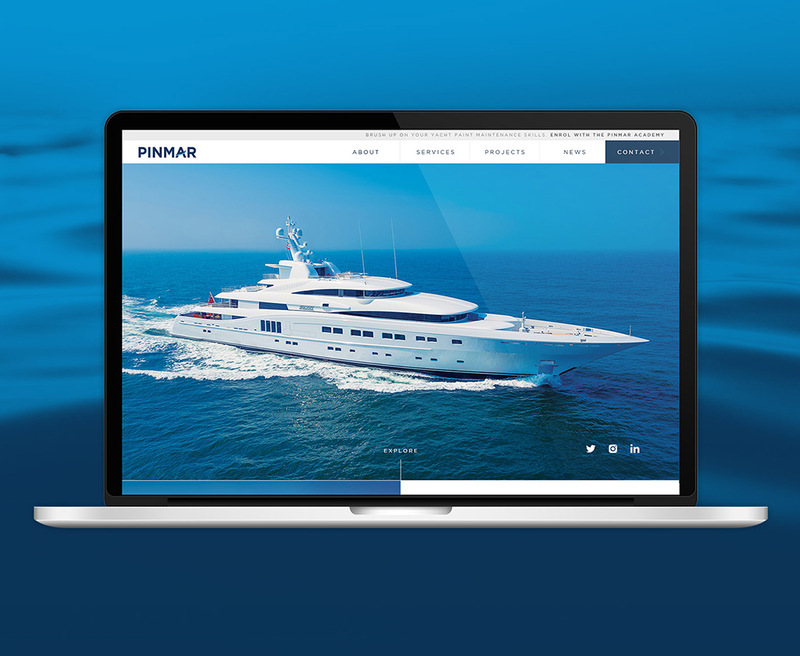 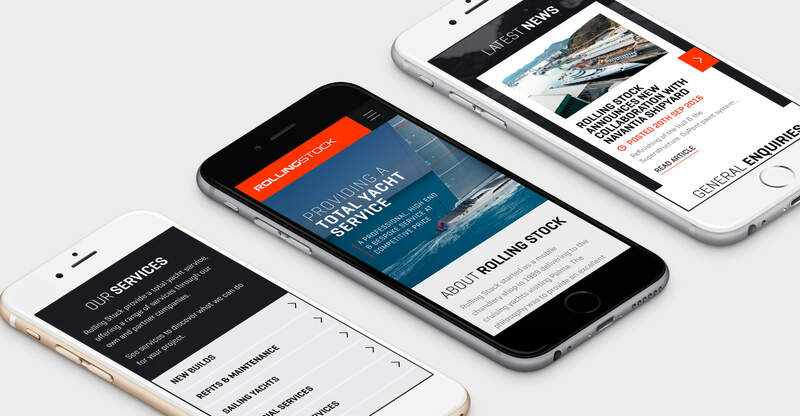 To create a modern and sporty superyacht website for Rolling Stock, a finishing company for superyachts based in Palma, Mallorca. 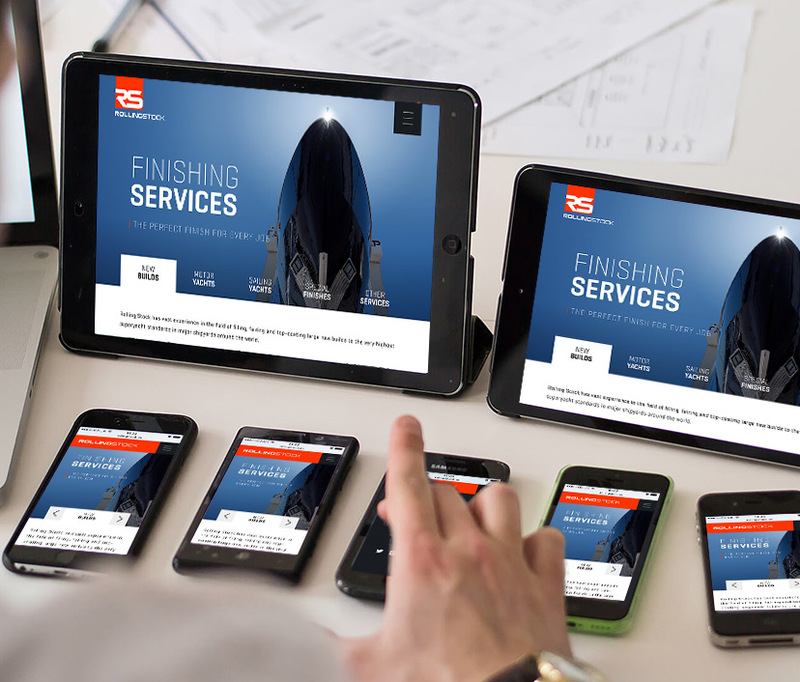 The vibrant look and feel we created whilst rebranding the company needed to be carried through to the site. 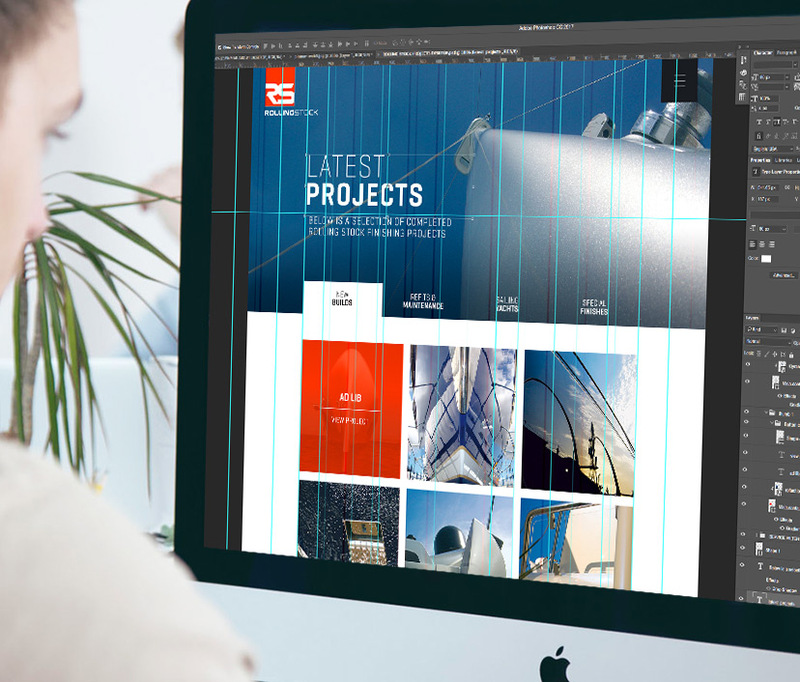 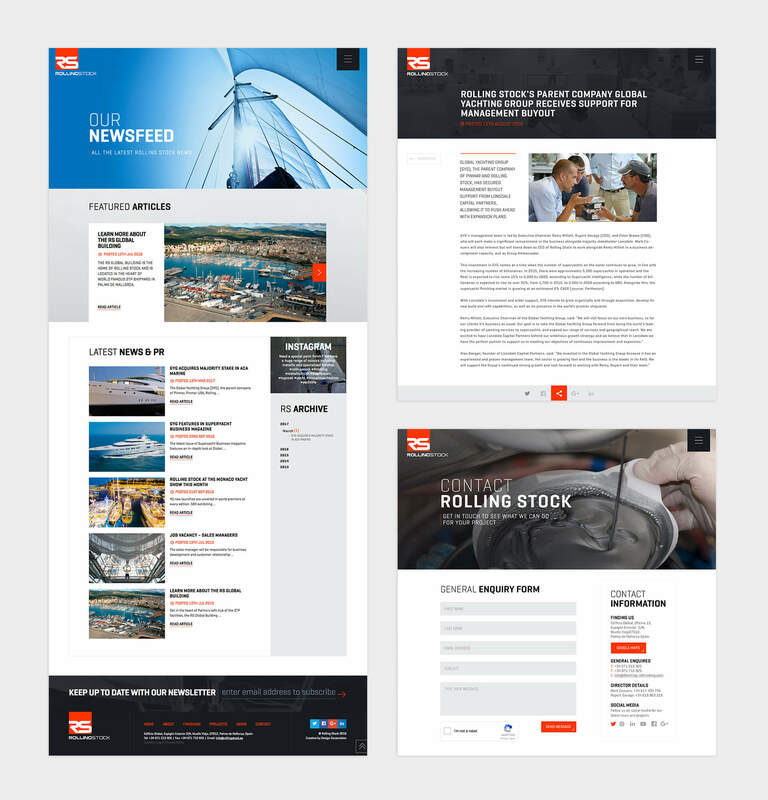 An eye catching, fully responsive website with inventive UX to streamline information, simplify the users journey and create a minimal and modern tone. 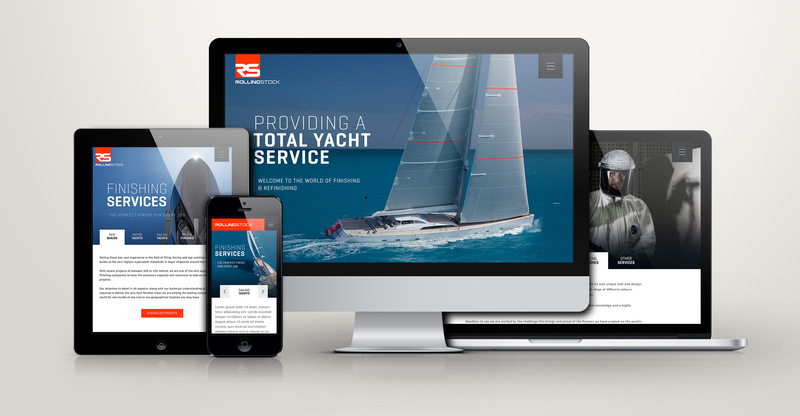 The superyacht website is also fully editable with a CMS that is advanced in capability and simplistic in use.